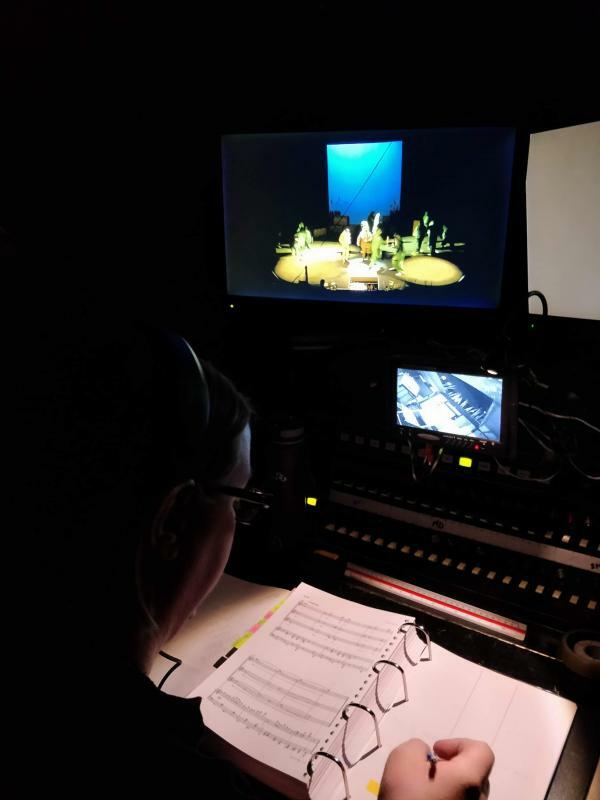 I am a keen, dedicated, hardworking, responsible and organised stage manager and technician who enjoys working within a busy environment and always strives to produce high standards of work. I have excellent communication and organisational skills and can work effectively as part of a team as well as individually. I am flexible, reliable and possess excellent time keeping skills and take a proactive approach to problem solving.